The Dark Council is ready to whisper a bit of advice for you... and perhaps some influence. There is a downside, however... as you must move them before anyone else. They will also disappear if there is nobody near by to influence! 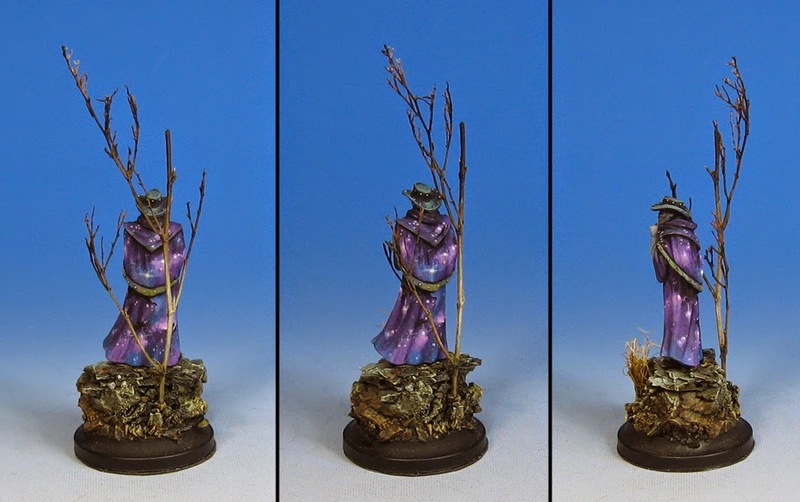 A battle report with not one, but two of these robed mysteries make their debut in Wappelville. Warning! 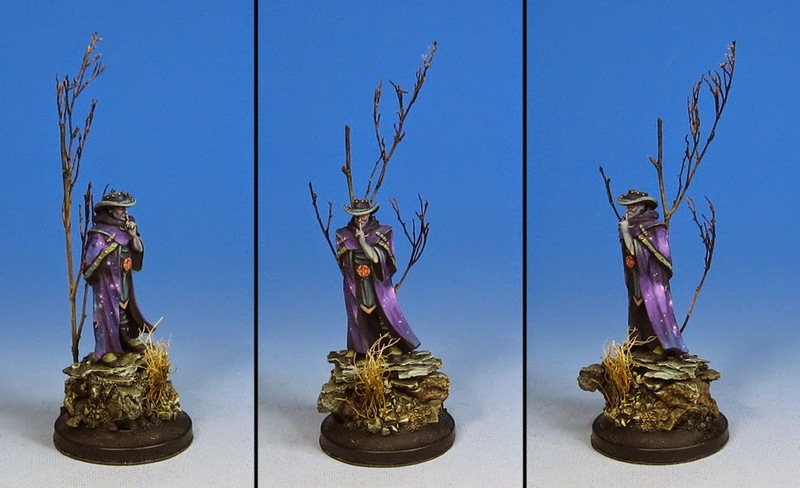 Very cool Reaper miniature alert! 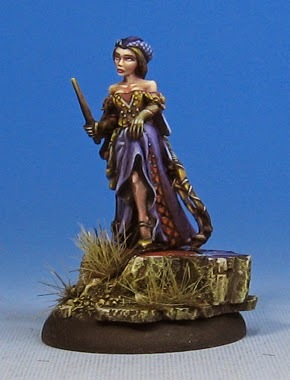 These sorceress figures have been favorites of mine since we first started painting figures 14 years ago. 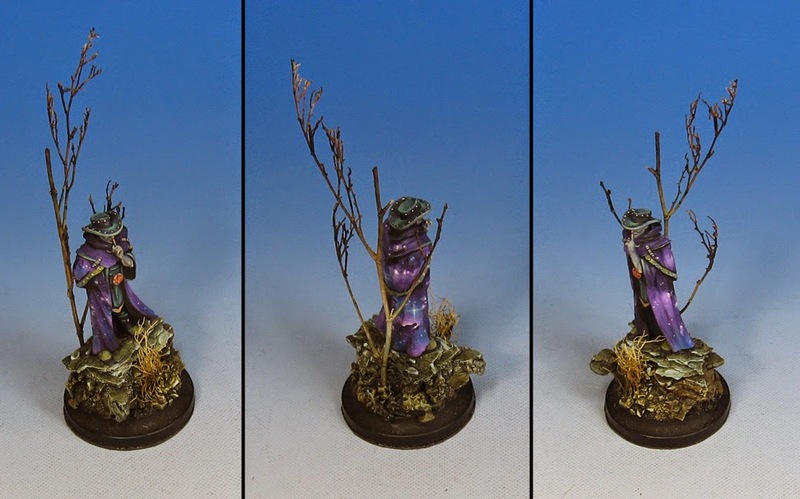 Werner does such a fantastic job sculpting these. 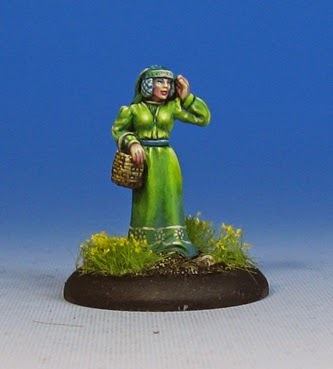 They are very fun to paint. I had lots of fun with the various dress colors, balancing warmer and cooler purple hues.